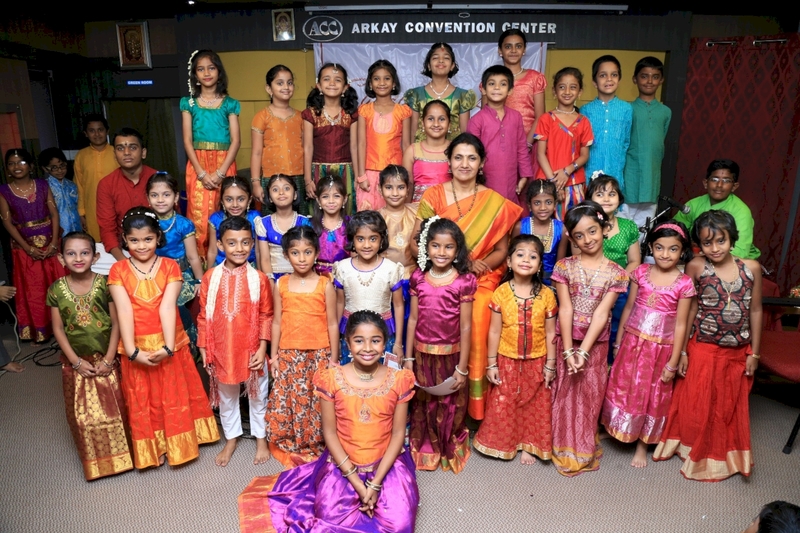 Carnatic Life is a music school born in Chennai, India which is running its operations from 2008. To help students from other states of India and across continents learn this form of music, our study sessions are now launched on an online platform. We have a carefully curated course structure with a diverse set of learning materials and tools. Using the power of the Internet and multimedia, we provide live video classes to learners in all age groups across the world and an online learning infrastructure helps them learn this form of music without being constrained by location and time. 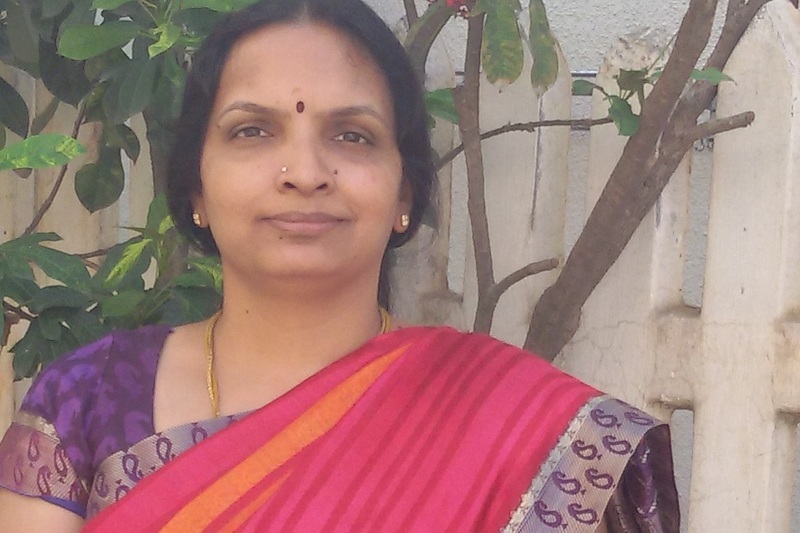 Mrs. Lekshmy Manoj has 20 years of music teaching experience. She is a national talent scholarship holder in music and also holds a Masters degree in Music from the prestigious Madras University.She has wide experience in training students online and offline.She and her students have been performing in various stages and sabhas in chennai for many years now .She is trained under eminent gurus Dr.Sujatha, Raji Gopalakrishnan and Dr.Prema Rangarajan. She has performed concerts all over India and won prizes in Kerala University,Kerala School State youth festivals many years.She has also won National level championships in competitions by Rotary,BSNL and also runner up in All India Radio competitions.She is a winner of many malayalam and tamil musical shows in television She is also trained in all forms of classical dances from the prestigious Regatta Cultural Society,Trivandrum and holds grade certificates in piano from Trinity College,London. A gold medallist in MSc Statistics from Kerala University,her academic qualifications include M.Music, M.Phil, MSc Statistics. Her ambition is to make teaching and learning music different,structured,interesting,fun filled, without compromising on quality She teaches for all age groups and levels. Lekshmy is currently settled in Chennai. 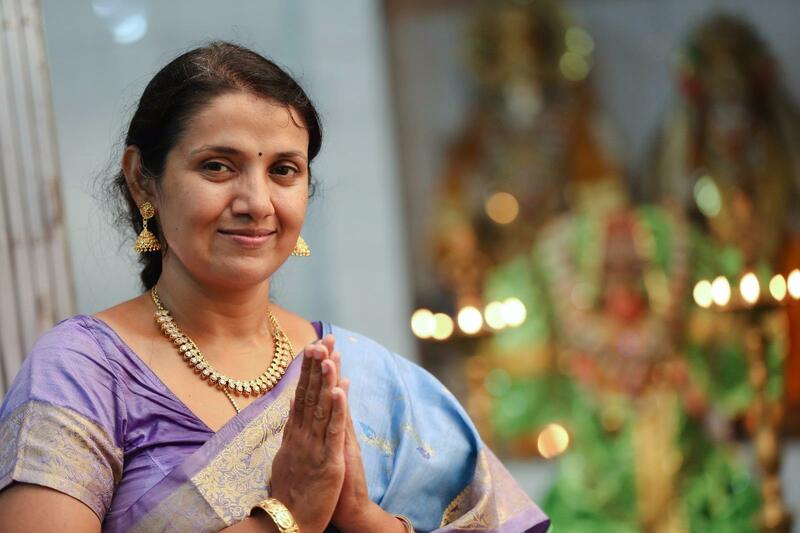 Mrs. Padma Arun is a professionally trained carnatic singer. She is currently a disciple of Guru Sri Neyveli R. Santhanagopalan and Smt Srividya Ramanath, who is a senior disciple of Sri Santhanagopalan. Prior to that, she learnt from Dr.Sujatha Jayakumar, Professor of music at Government Women's College, Trivandrum for more than 22 years. She has won several accolades in carnatic music and light music at state and national levels and has given several concerts all over India. She was a child artist at the All India Radio, Trivandrum and has given several performances for AIR. 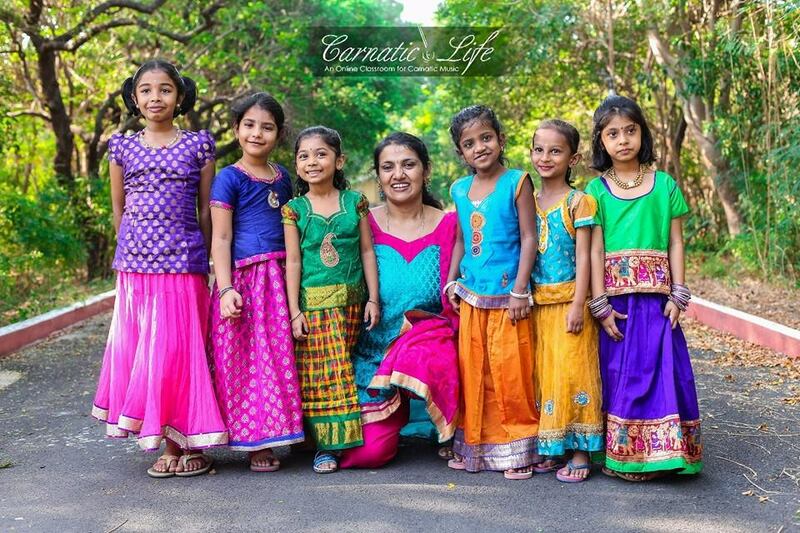 She teaches carnatic classical music, bhajans, slokas and kids' songs in all south Indian languages. 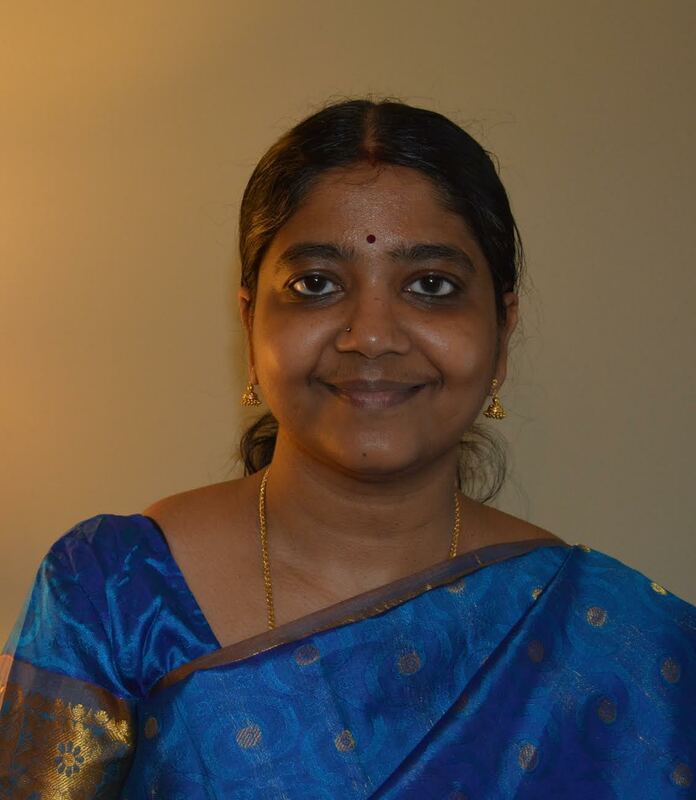 Her expertise and area of interest is in Saint Tyagaraja Kirthanams and compositions of Swathi Thirunal Maharaja. 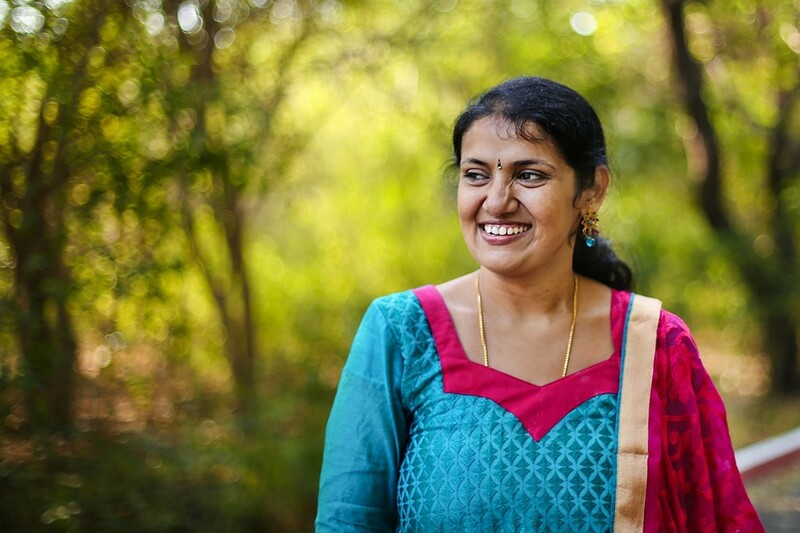 Padma has 5 years of teaching experience in music to students of all levels in India. She is fun, patient and friendly to work with. Private lessons will be conducted at the student's pace and level. Padma is settled in Bangalore. 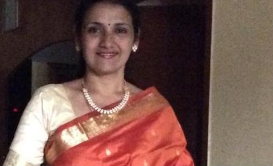 Mrs. Radha Ramabhadran belongs to a family of music lovers . She believes in the saying "Teaching is a wonderful career because you are always learning and growing”. She is an ardent disciple of Smt. Seetha Narayanan who is a renowned carnatic music vocalist and a top grade artist of AIR. 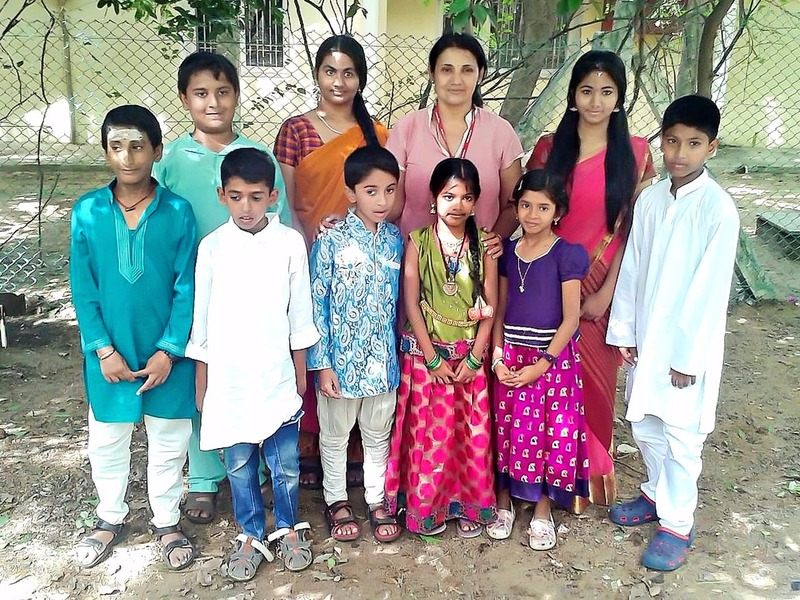 Her guru's dedication in teaching ignited her passion to learn more and teach. 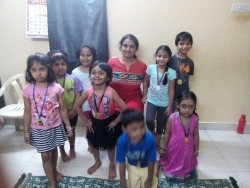 She derives utmost satisfaction from it and has been teaching music for more than 18 years. Radha has passed Teacher's Certificate Examination in Indian Music, Government of Tamil Nadu and she holds a Masters degree in Indian Music from University Of Madras. She has been giving concerts at various places in Bangalore and also been giving extensive training to a highly dedicated team of students both on theory and practical aspects of music with the main focus being concert rendering skill. 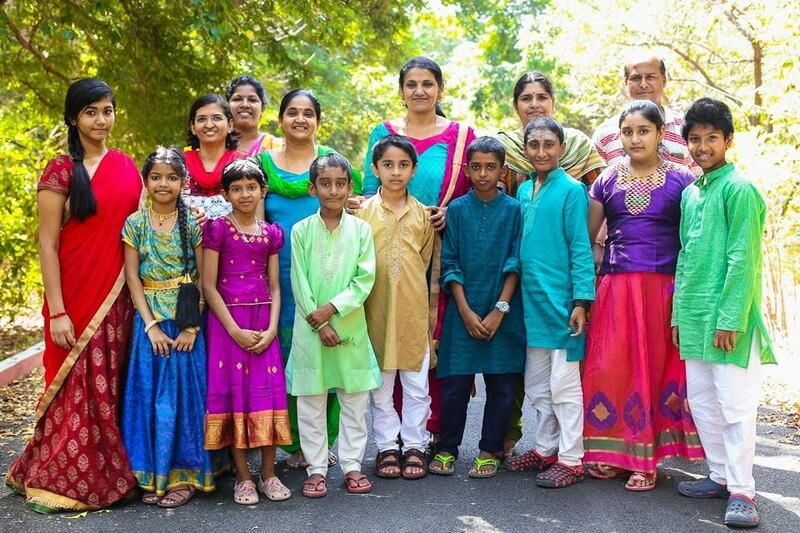 Mrs. Radha Gopal has been trained in Carnatic music from the age of five. She studied in the prestigious H.H.Maharaja's College for women. She has a master's degree in Carnatic music with a gold medal in Kerala University both in her master's and her bachelor's. She was also trained to an extent in Hindustani music under Shri. Ramesh Narayanan, a disciple of Pt. Jasraj. She is also well educated in Sanskrit, with a first place in Kerala University for the subject. She has been performing concerts for about 25 years. She comes from the shishya parampara of the great Dr. Harikeshanallur Muthaiah Bhagavathar. Her gurus were the famous late Sri. Nellai.T.V.Krishnamoorthy and eminent musicians like late Sri. 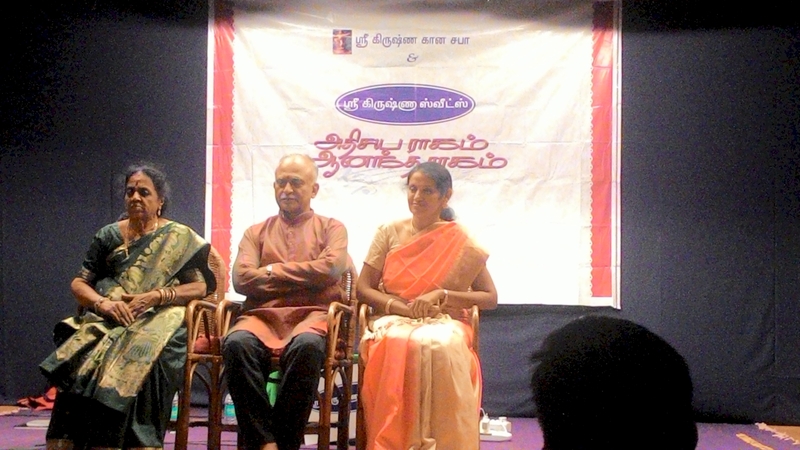 Neyyattinkara M.K.Mohanachandran, Dr. K.Omanakutty, Prof. C.K.Leelamma etc. Apart from vocal music she has also been trained in veena under the guidance of the famous Prof. S.Rugmani Gopalakrishnan for about 15 years. She has won several prizes in school and college levels, including the first place in the Kerala University Youth Festival in veena as well as vocal. She has performed vocal concerts in Coimbatore's All India Radio Station. 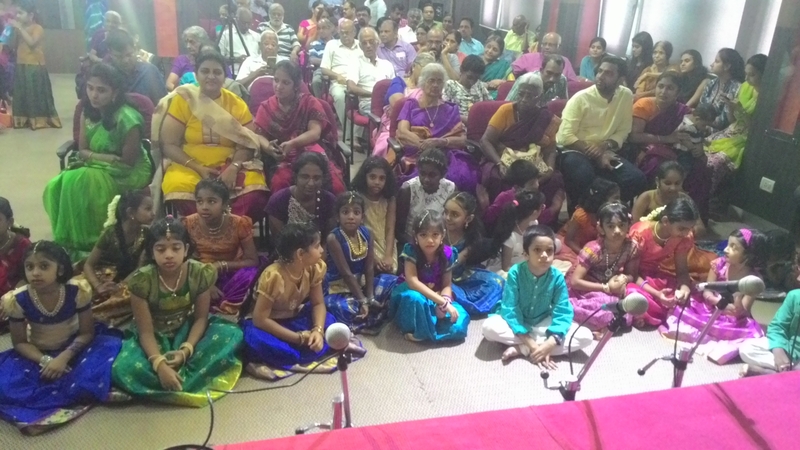 She had worked in The Vidhya School Of Music, Singapore. She is a teacher in vocal as well as veena, currently practicing in Chennai, India. 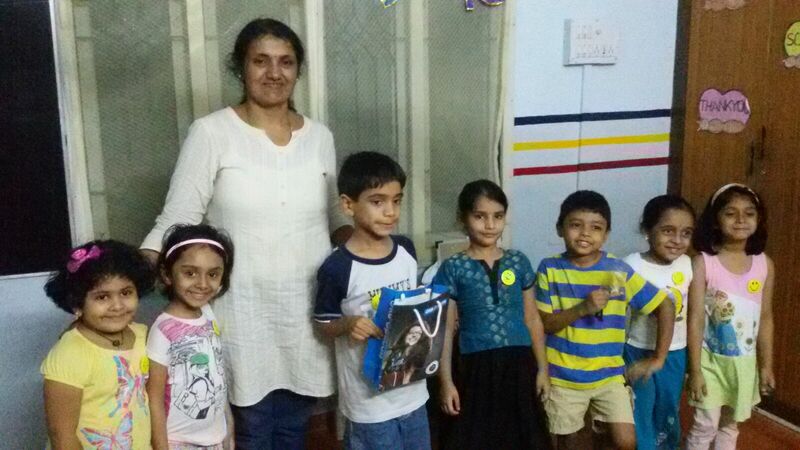 Mrs. Meera started learning music right from 6 years of age. Her first guru was Mrs. Subhashini. Later on she learnt from Mrs.Vijayalakshmi for many years and then Mrs. Kalyani Raman. 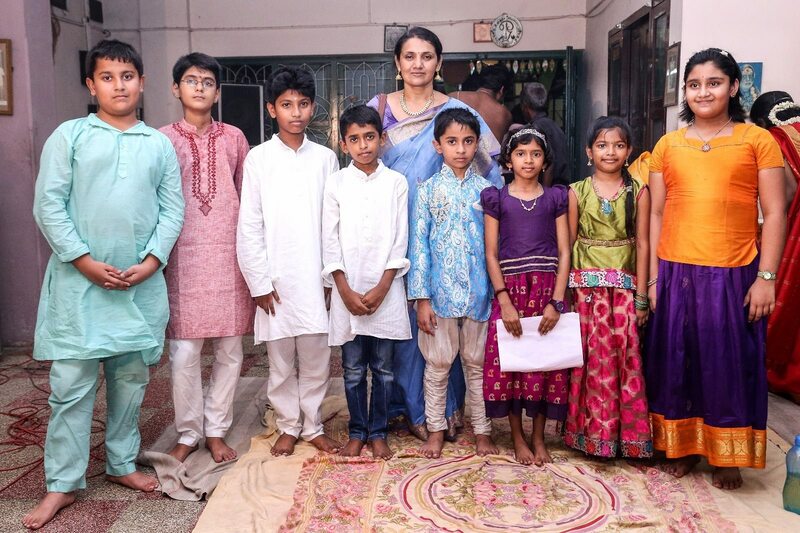 While learning passionately from Kalyani maami, she has given some performances individually and in groups in the local temples. 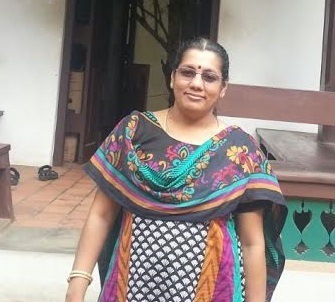 Later on, after a few years of break she moved to USA and learnt from Mrs. Kamala Venkataraman who is a graded artist in the All India Radio - Trivandrum. 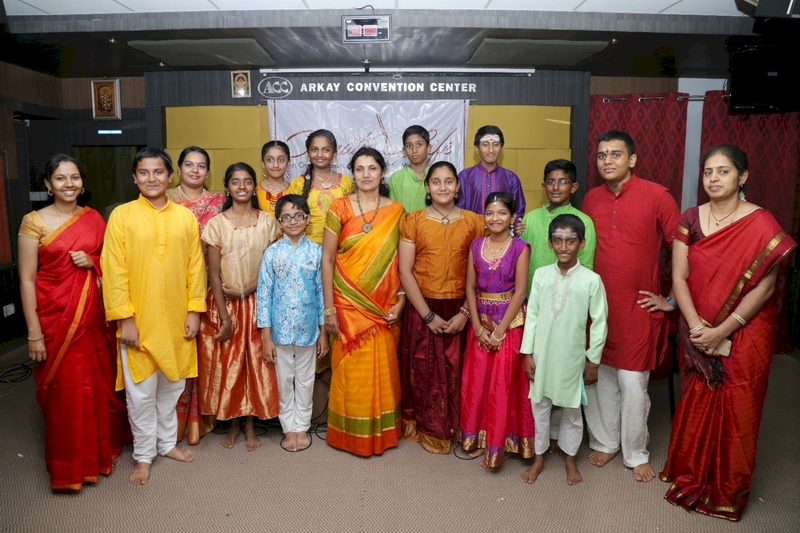 While living in USA and while learning from Mrs. Kamala Venkataram, she has given performances as a group and individually in the Bharatiya temple in Chalfont, Pennsylvania, the Villanova University, Pennsylvania, the Hindu temple of Delaware in Hockessin, Delaware, etc. 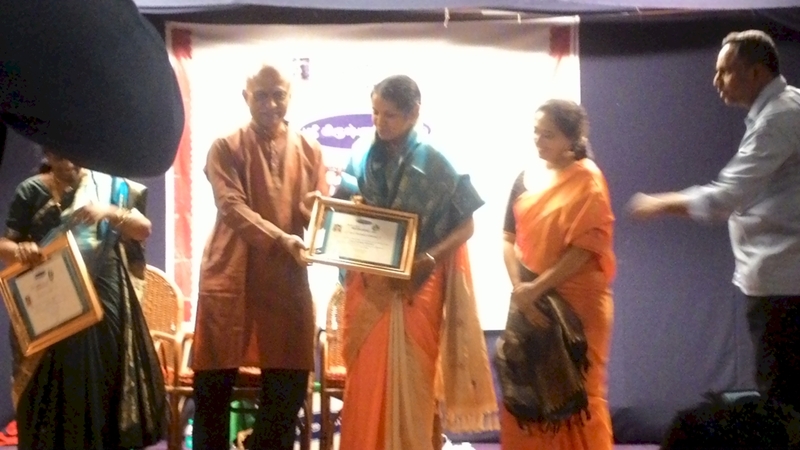 She has performed during Margazhi music season in Chennai also. Her educational qualifications include Masters in Computer Applications and Post Graduate Diploma in Actuarial Science. She was working with Cognizant Technology Solutions for about 12 years. She teaches all levels and she makes learning music fun filled with story sessions, quizzes and lot of vocal exercises. She is currently settled in USA.